This is a group assignment. Students are to form groups, with a minimum of 3 and a maximum of 5 students per group. The assignment consists of 2 parts: a 2,000 word report (maximum) and an 8-10 minutes (maximum) in-class or video presentation. Please read and re-read carefully to avoid mistakes.  You must email your lecturer your chosen case and list of group members by week 5. You must obtain approval from your lecturer of your case before starting work on it. Please note: failure to obtain lecturer approval will result in a failing mark for the entire group for the group assignment.  All group report submissions must be de done online and run through SafeAssign. No hard copies are to be submitted. Only one group member needs to submit for the whole group.  Please fill in the “Rubric Group Report” sheet (available in Blackboard under “Assignments and Due dates) and attach as a cover sheet to your group report and upload on Blackboard.  Each team member also must also submit to their lecturer a “Peer Evaluation of Individual Participation in Group Assignment” sheet (available in Blackboard under “Assignments and Due dates) with their presentation/video.  No submission of either the group report or video presentation link on Blackboard/SafeAssign is equivalent to non-submission, which will merit a mark of 0 (zero) for the group assignment.  GROUPS OF LESS THAN 3 AND MORE THAN 5 PEOPLE WILL RECEIVE A PENALTY OF 10 POINTS.  Late submissions will be subject to Holmes Institute policy on student assessment submission and late penalties (please refer to subject outline and Student handbook).  All reports are expected to observe proper referencing in accordance with Holmes Institute regulations. 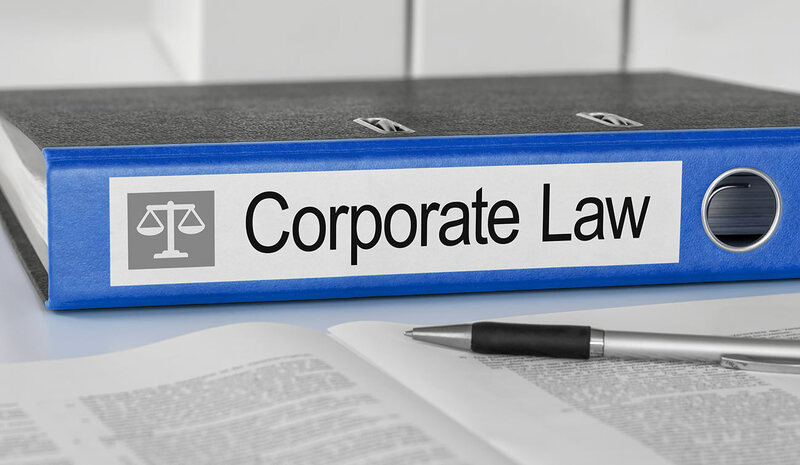 Get CLWM4000 Business And Corporations Law Assessment written by professionals.